How can we ever teach children to be responsible, if we can't leave them alone while we run off to Europe? 320 views and no replies? Thanks for that enlightening response! 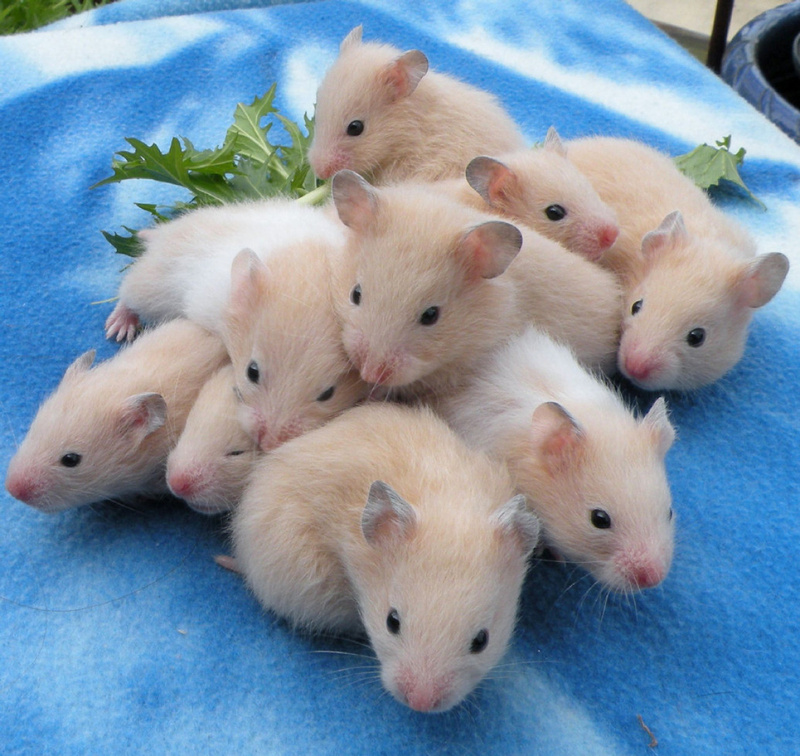 Toronto animal shelter inundated with baby hamsters..